Amazing cool ice blast experience on the exhale. It' special ! Want to try something different ? 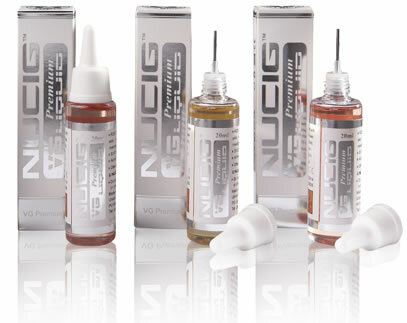 Try the NUCIG ice blast experience eliquid range !